Our professional career consultants recruit throughout South Africa and Southern Africa. 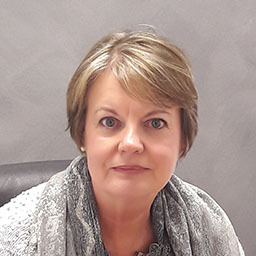 More than 18 years’ experience in Human Resources Profession with 3 top companies, Avril has a wealth of experience in HR including recruitment at all levels within the organisations. This includes discussing career paths with candidates and career aspirations to assist with the job fit. 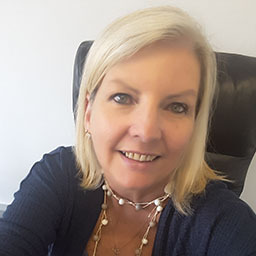 In 2005 Avril started New World Personnel and was joined by Carol and Lillian who are well experienced recruitment consultants. Industrial relations and performance management are also a strength. A sales and marketing professional with excellent recruitment skills. Carol has strong and accurate understanding of core criteria of job specifications, client relationship building, and excellent business acumen. 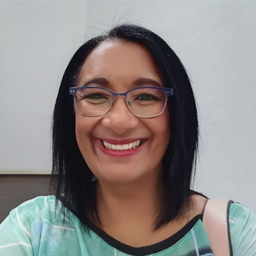 Carols excellent client management skills have allowed her the opportunity to work with different National and International clients throughout SA. Has an extensive background in corporate travel management, and more than ten years’ experience in recruitment. Lillian is passionate about people, professionalism and service excellence. Her strength is placing the right people in the right positions therefore providing both our clientele and candidates with winning solutions. 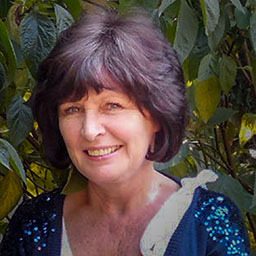 Zelda has spent many years of her career in recruitment where she has worked for large corporates and has earned several “Top Achiever Awards” for her successful performance. She has assisted companies with their talent acquisition needs at all levels including, but not limited to Executive Resourcing. She has a strong passion for people and believes that everyone deserves an equal opportunity. She has the ability to hold your hand throughout the recruitment process from the initial telephone call, until an offer is extended, and beyond. As a Talent Acquisition Specialist she firmly believes in a good culture fit for your organization making her an excellent part of our team. Secretary – Is an integral part of our team. 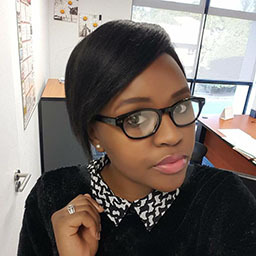 Sindiswe is a Student currently studying Human Resources.